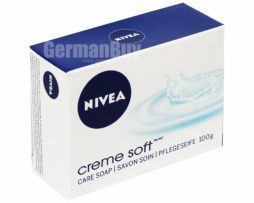 Inspired by the scent of the original Nivea Creme. Then a lot of fans have been waiting for. 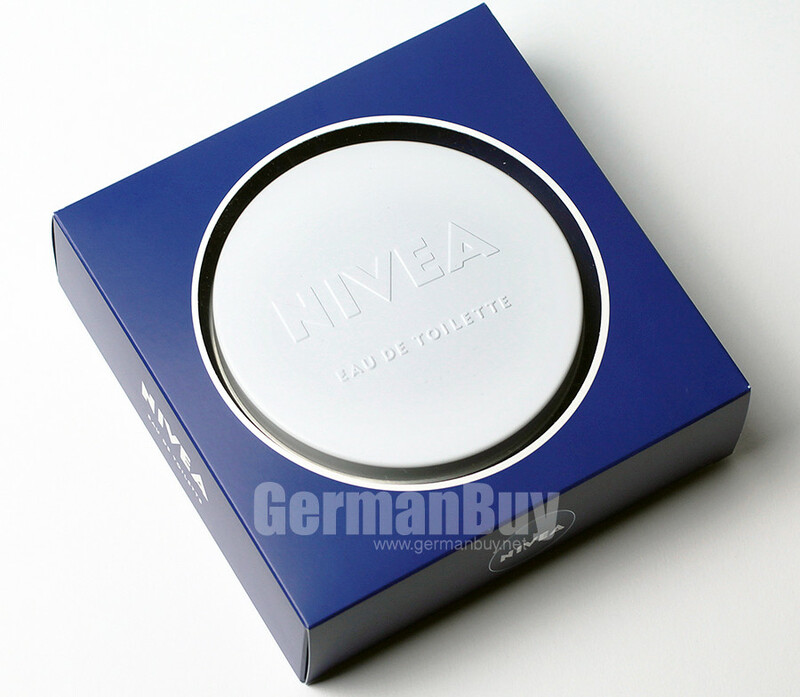 Finally there is the unmistakable, unmistakable, typical perfume of delicate, white, pure NIVEA Creme NIVEA Eau de Toilette. 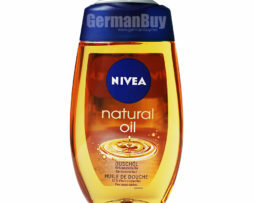 Buy Nivea Eau de Toilette online. 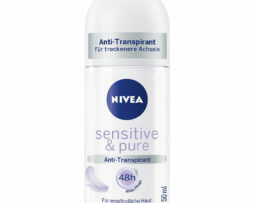 The iconic fragrance of NIVEA is now available as Eau de Toilette. 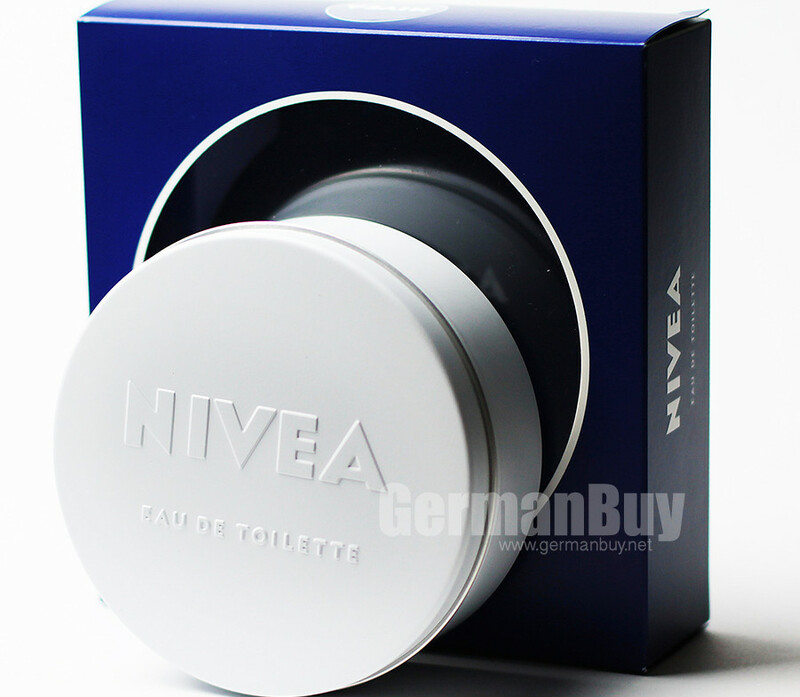 Everyone knows him – this incomparable fragrance of NIVEA. 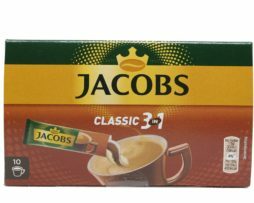 He gives the cream its unique aura – of security, love and tenderness. 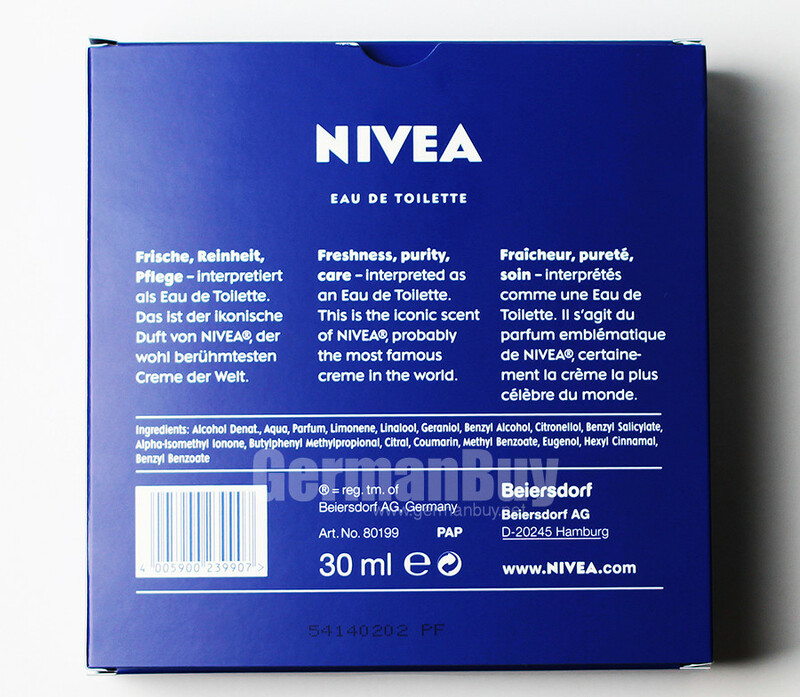 Then a lot of fans have been waiting for: Finally there is the unmistakable, unmistakable, typical perfume of delicate, white, pure NIVEA Creme .. NIVEA as Eau de Toilette. 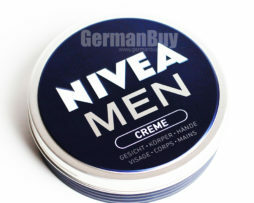 There is a new round box that is white, looks like NIVEA and it is also. 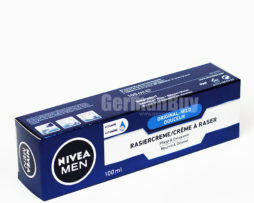 But it contains no cream, but an opaque, white bottle with the new NIVEA Eau de Toilette. 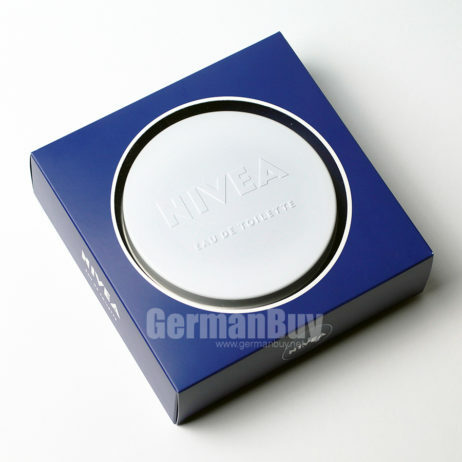 It is the perfume version of the world famous Cream fragrance, people familiar for more than a hundred years: NIVEA Eau de Toilette. Vibrant citrus notes and the precious lavender give the fragrance an unmistakable freshness that you already know from the NIVEA Creme. 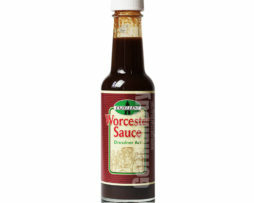 Valuable rose essences and vernal flowers chords give the fragrance category. 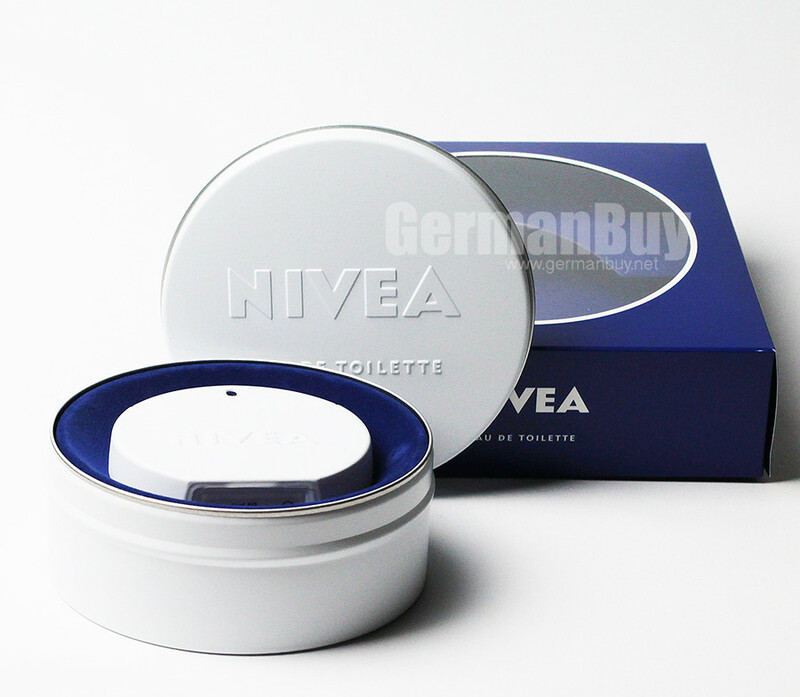 Envelope wood and musk notes convey the feeling of care and security as in the NIVEA Creme. 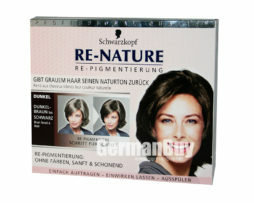 The weight class is calculated for up to 2kg parcel beacuse the item need special packages, bubble wrap, packing chips etc. for the transport by airplane. Only one item per order. 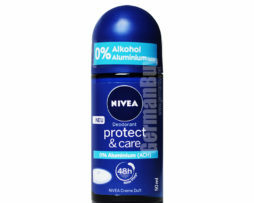 Benzyl alcohol is used in the NIVEA Eau de Toilette as a fragrance component only. 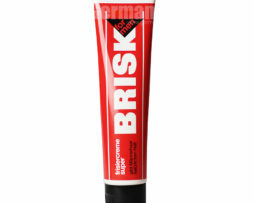 Smells good just like the Nivea Creme. 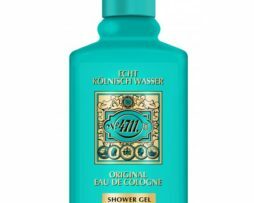 I see the lasting power is about three or four hours on the skin, because it is a Eau de Toilette and not a Parfume. There is need to fresh up during the day. But I has a quite good lasting power on clothes. 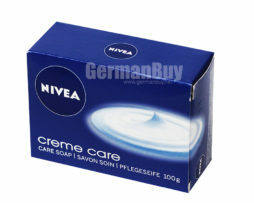 All in all, I think for all the Nivea Cream lovers this Nivea Eau de Toilette is a must buy. 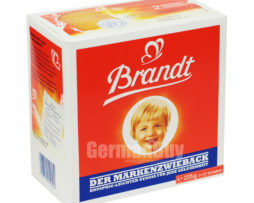 It is beautiful, it smelled like the original cream from Nivea. I’m very happy with my purchase. 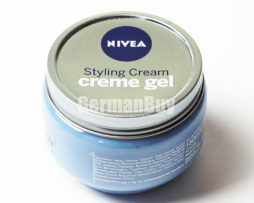 I have used Nivea fragrance for so long time and I have best faith in Nivea fragrance. 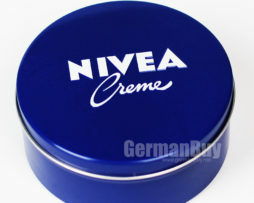 I loved the fragrance of Nivea. 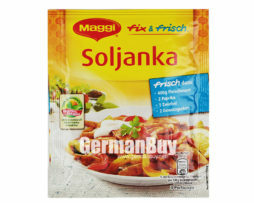 Now I buy again and again. 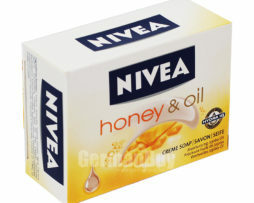 I love the Nivea Eau de Toilette. 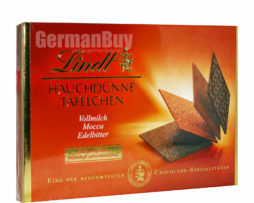 This is not my first purchase with GermanBuy.net .. i am a very pleased customer! 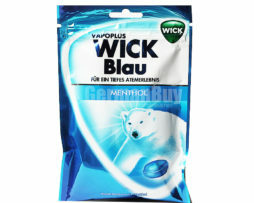 Best fragrance, love it. The shipping was very fast. 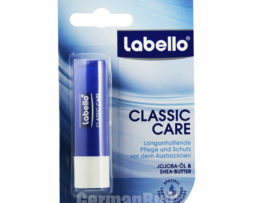 Labello Classic Care Lip ..
NIVEA Hair Styling Cream ..